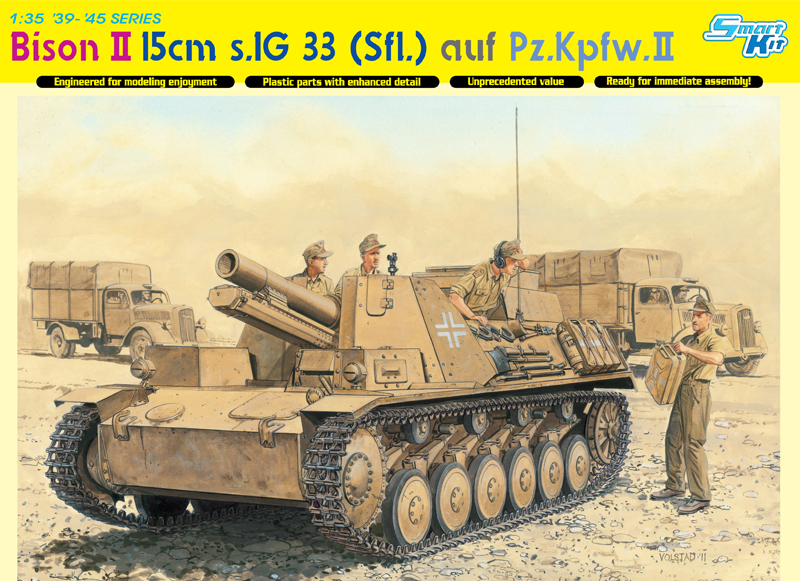 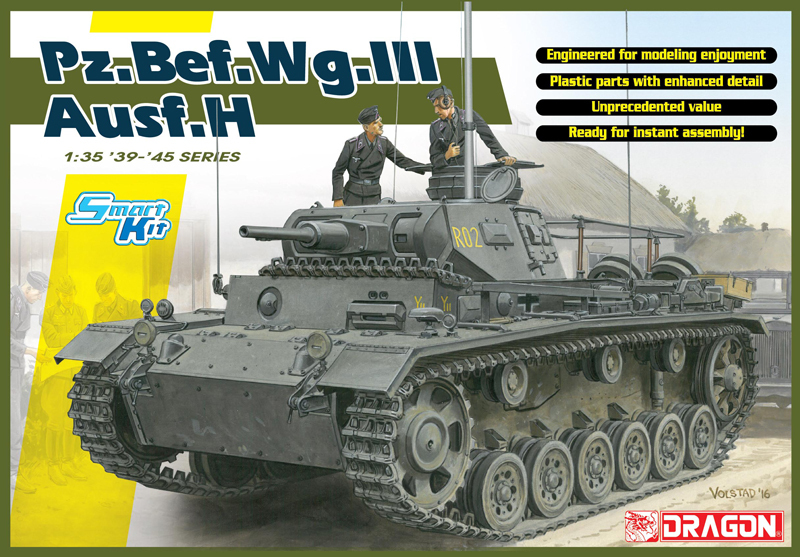 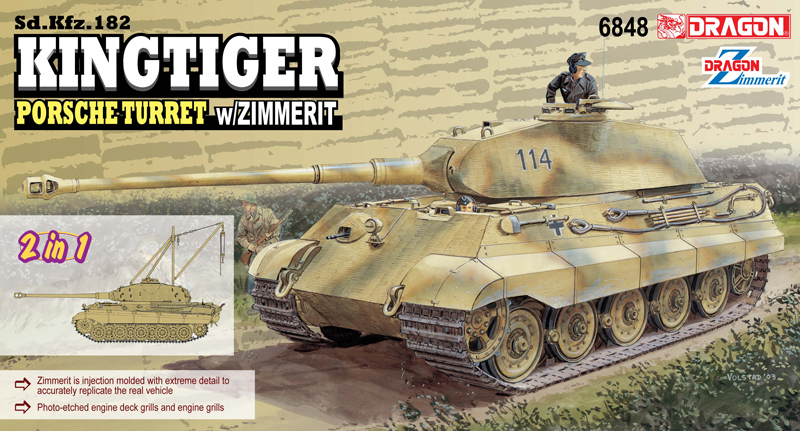 This kit depicts tank crews from the well-known LAH Panzer Division, one of the elite German panzer divisions during WWII. 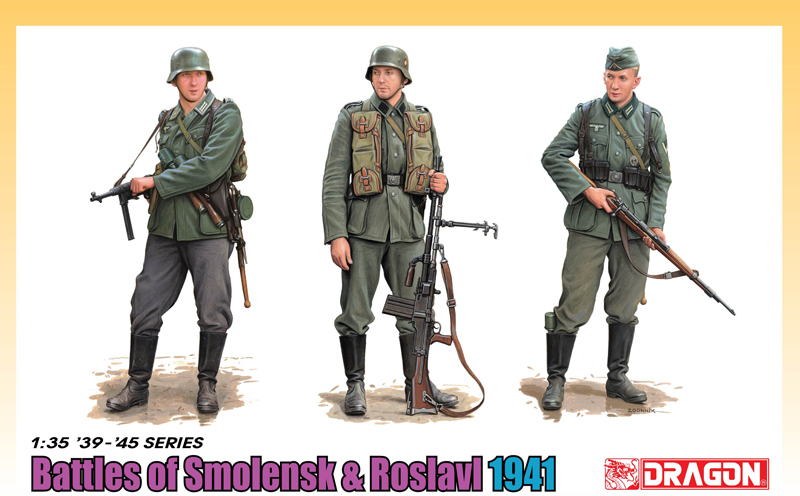 It inclludes Five figures all of which are accurately sculpted in vivid poses and with different facial expressions. 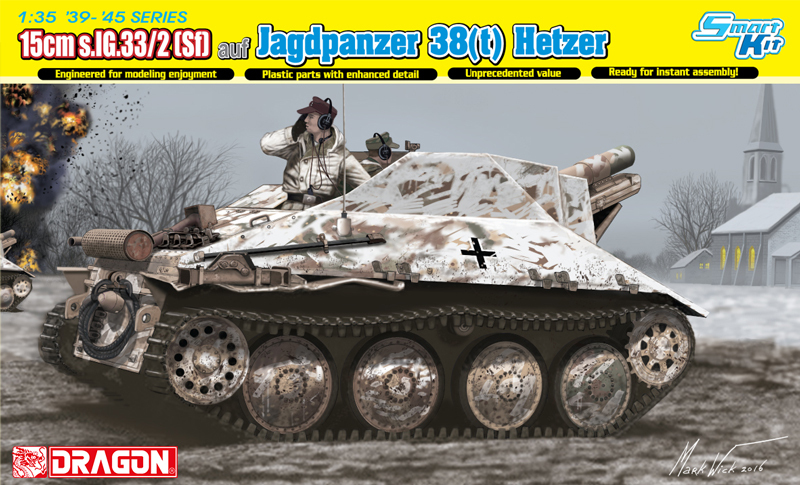 All wear the camouflage Panzer Combination (Overalls) and field caps. 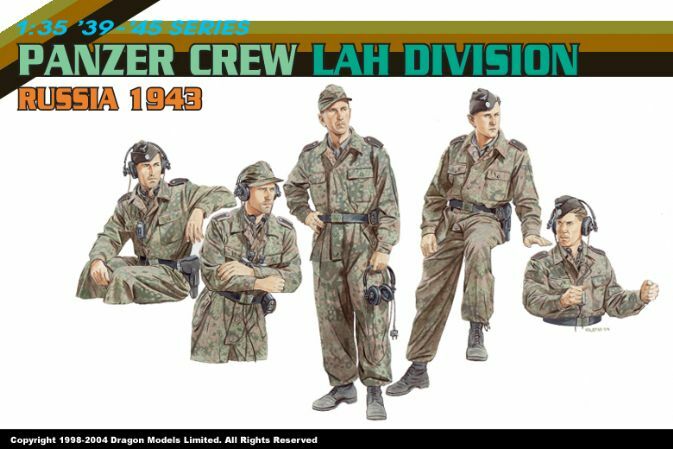 Each kit also includes photo-etched parts for headphones and throat mic. 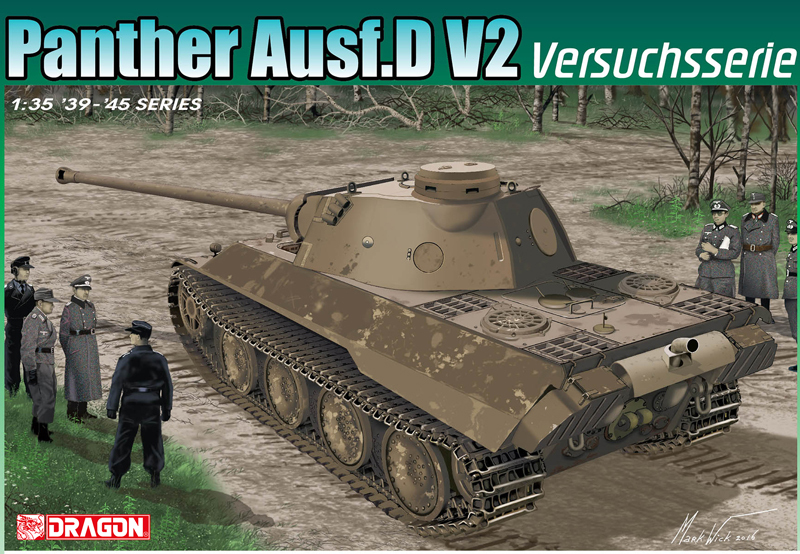 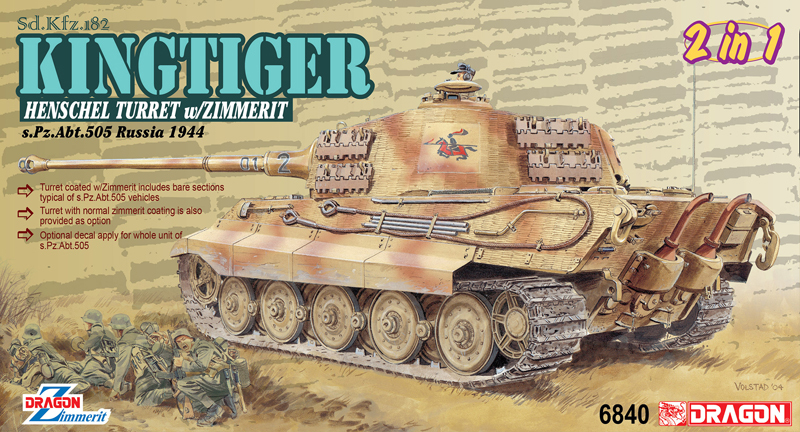 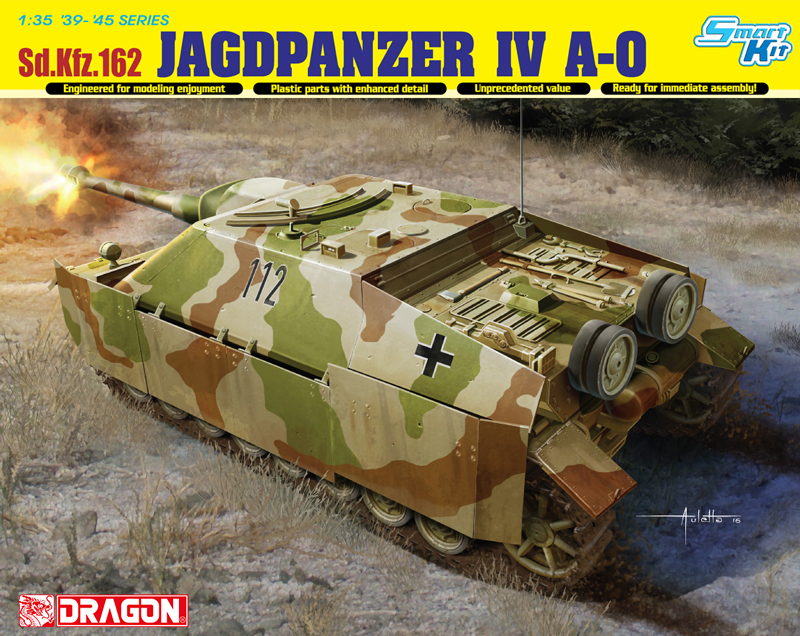 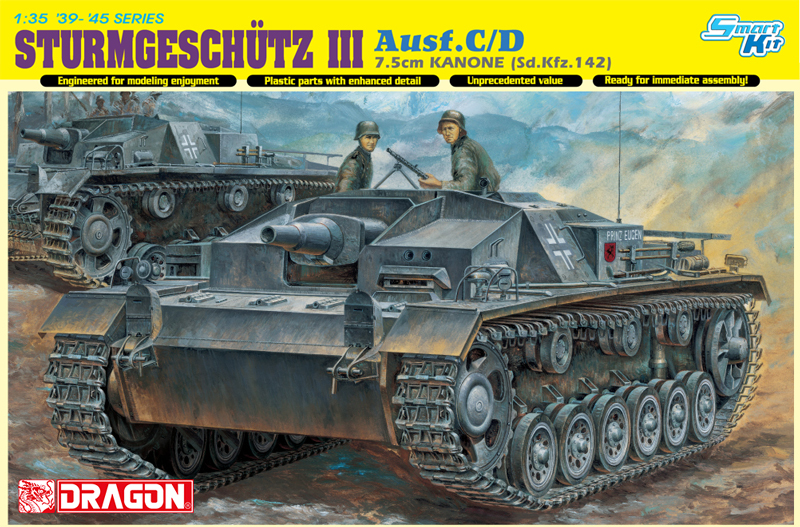 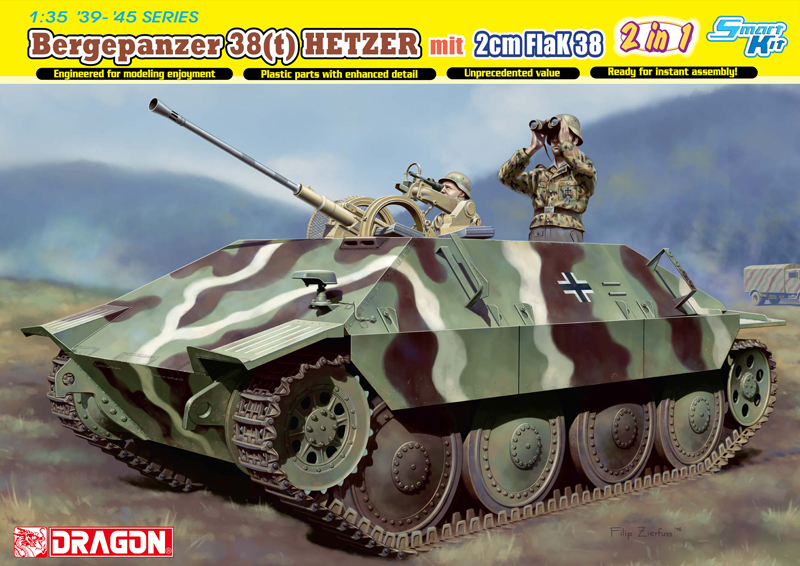 A great addition to any Dragon 1/35 scale Panther D/A or our upcoming Tiger-I. 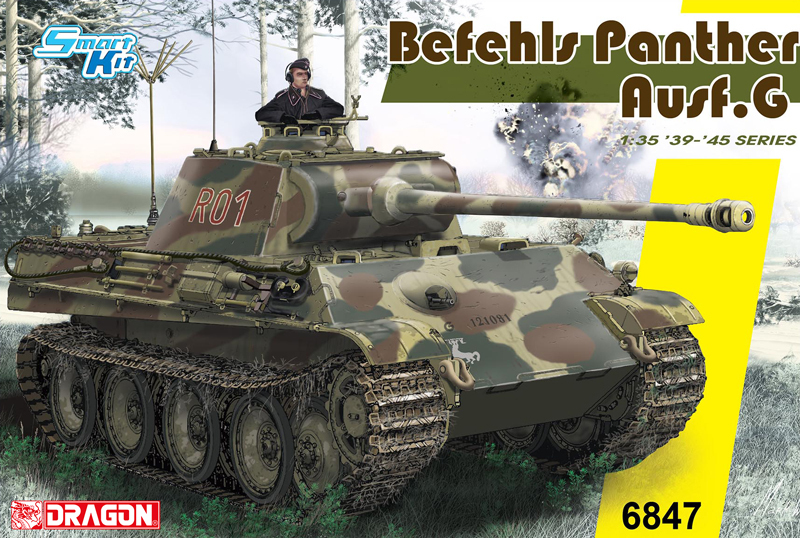 Build your favorite battlefield at home!